This is free with your KU subscription or $4.99 if you choose to buy it. One of the reviews said that the book goes by very fast. I’m not sure if this is a novella (Amazon has it at 220+ pages) or a novel. 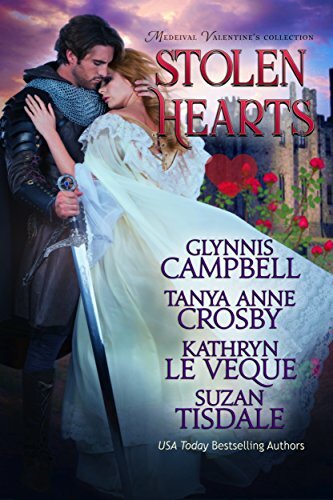 Just in time for Valentine’s Day, let these braw highlanders and brave knights steal away your heart–4 exciting novellas, each with outlander heroines or heroes, written by USA Today bestselling authors. Thrice widowed Moirra Dundotter needs a husband. With a reputation for losing husbands, the men of Glenkirby are not exactly lining up. 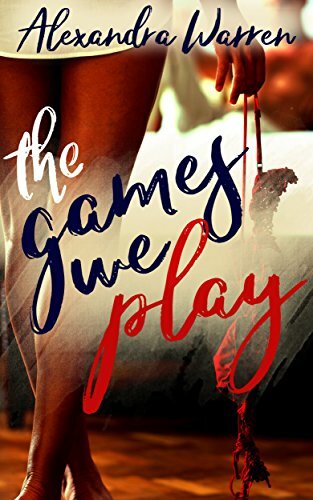 Just as she is ready to give up, Moirra happens upon a very handsome man–locked in the village pillory. Desperate to be free of the pillory, the stranger reluctantly agrees to handfast with Moirra, but refuses to tell her his real name — or much else about his past. He’ll stay only long enough to help her harvest crops in the fall. Two months. And not one day longer. Fate oft has far different plans. I read the “Valentine’s Day” intro and nearly had a heart attack thinking V Day was coming up. Alas, it is March. 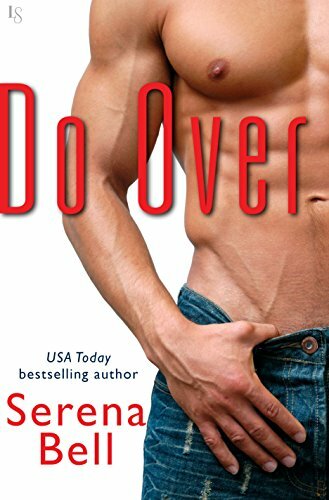 Do Over is a standalone novel with no cheating, no cliffhangers, and a satisfying happily ever after. This ebook includes an excerpt from another Loveswept title. One three star review mentioned that the presence of kids in the book led her to give the story a lower rating.The reader isn’t a fan of kids. Dude. 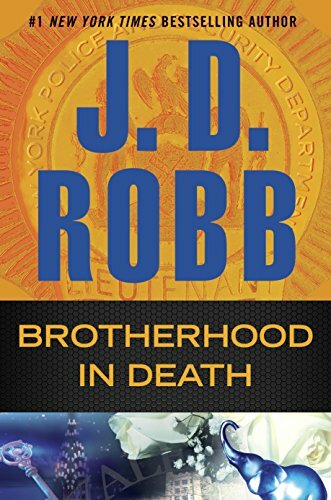 This is the 42nd entry in the Brotherhood in Death. I find that impressive. From the reviews, it looks like you could jump into the series at this point, or, like me, revisit it after a lengthy absence. Is it possible that Nora Roberts sits at a desk with two separate computers, writing two completely unique books at the same time – one with her left hand, the other with the right? I’m amazed at how much she can produce over time, all of it good or better. @JessP: What a great image, LOL.